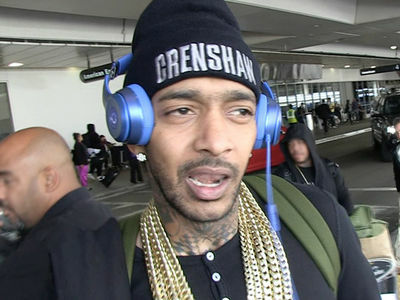 3:30 PM PT -- The meeting's been postponed. 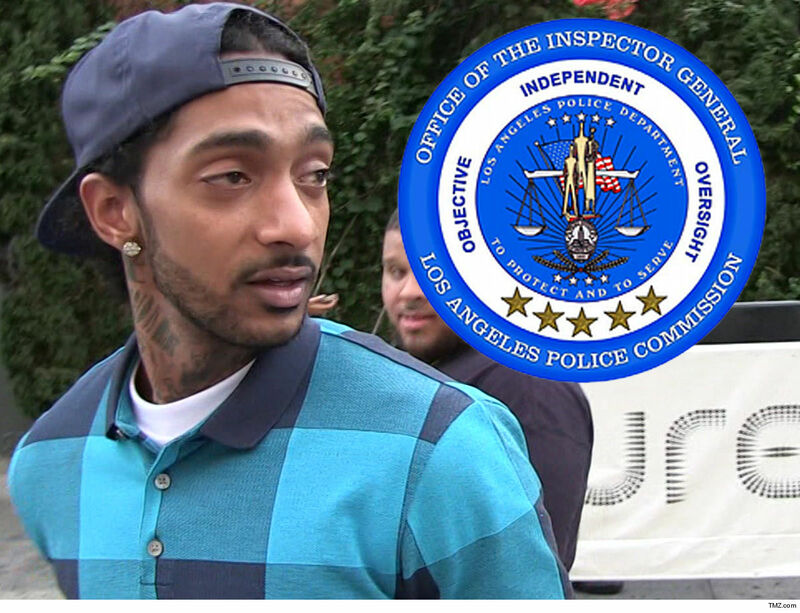 LAPD tells us Nipsey's family wanted to attend in his place, but they were unable to do it today. 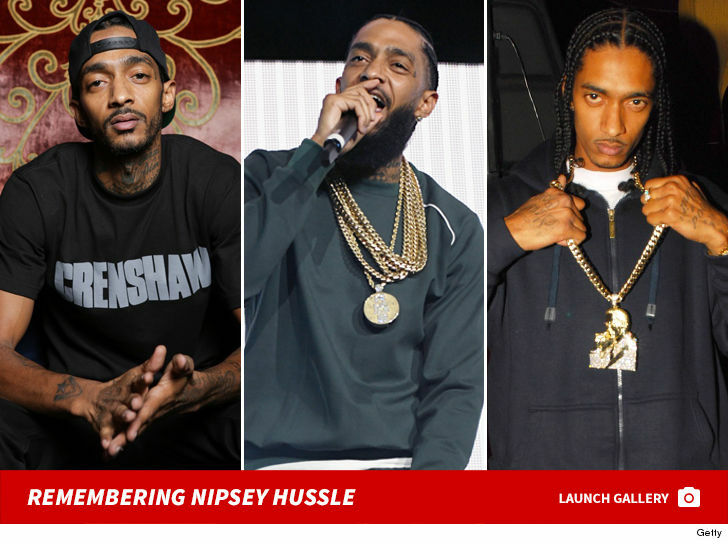 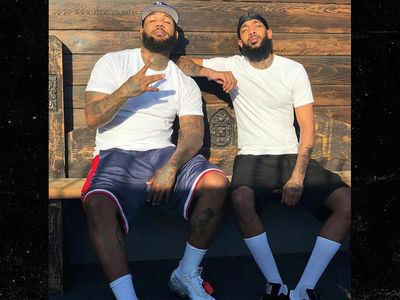 We're told they informed LAPD they were just too "distraught" so soon after Nipsey's murder.